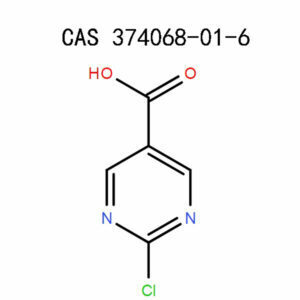 APICMO has a fantastic ability to synthesize and produce chemical products in large scale, among them being 5-Bromopyrimidine (4595-59-9). This product has been manufactured with high-tech equipment, quality products, and high-class expertise ensuring that it meets all the rules and regulations of CGMP manufacturing and quality control system. 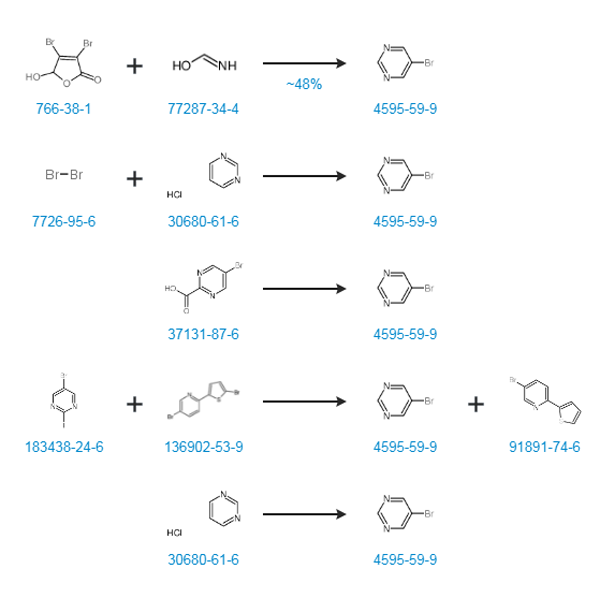 There has been a study to understand the displacement reactions of 5-bromopyrimidine with nucleophiles under microwave irradiation. This chemical undergoes direct metallation with lithium diisoprypylamide resulting in 4-lithio-f-bromopyrimidine. 5-Bromopydrimidine is used in the synthesis of N-heteroaryl subtitured 9-arylcarbazolyl derivatives through palladium-catalyzed aerobic plus ligand-free Suzuki reaction. This product resides in Apicmo contract and you can, therefore, feel free to learn more about it and order from them. 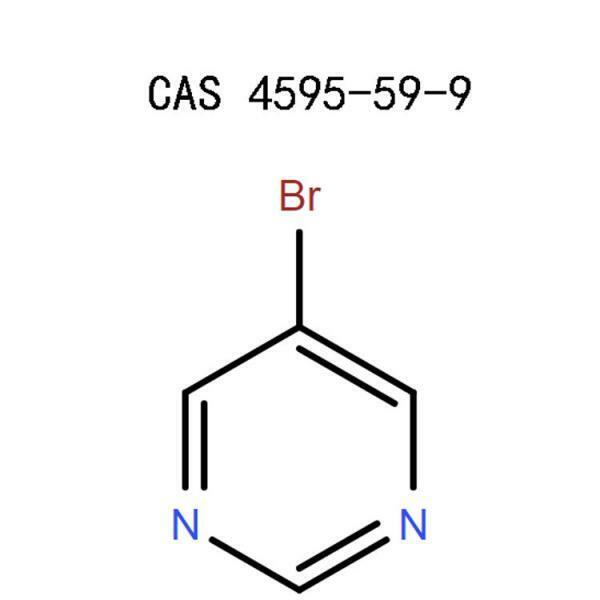 Never forget to put on protective gears before you start working with 5-Bromopyrimidine. Get heavy gloves, a face mask and go for one with air filters, eyeglasses, and appropriate footwear. This is to ensure that the product does not come into direct contact with any parts of your body. Your laboratory or working area should be equipped with safety and emergency equipment. These include fire extinguishers, air cleaners, vapor compressor, fume hood, safety shower and taps with running water. That is not all; ensure that it is well ventilated with adequate moving air. Sometimes, it could be your unlucky day, and regardless of careful you are when handling this product, it ends up coming into contact with your skin. What measures should you take? The victim should be taken outside the lab immediately to an open space or an area with adequate ventilation. If the individual is experiencing hardships when breathing, administer artificial respiration before rushing them to a medical professional. If the chemical accidentally gets into the mouth, the affected person should start by rinsing the mouth thoroughly with lots of water followed by drinking about half a liter of water. You should however never try to induce vomiting. Immediately rush to tap with lots of running water and rinse your eyes for approximately 10 to 15 minutes. Do not forget to remove lenses if you have them on for easier cleaning and if irritation persists, see a doctor. Quickly rush to the tap and rinse the affected area with plenty of water and a mild cleanser. If you got a lot of spillages, go the safety shower have your body clean ensuring that you put on clean clothes. Reuse the damaged garments only after washing them. Store the chemical at room temperature to prevent decomposition. Also, make sure that the container is tightly closed and also, keep it at a safe place to avoid access by unauthorized users. Always use its original container for storage. 4. 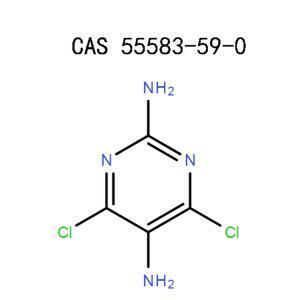 How do you handle 5-Bromopyrimidine (4595-59-9)? Dispose the empty containers and any residues. Ensure to dispose them following the state’s rules and regulations. What happens in the event of accidents in the lab? Use absorbent material to soak up the spilled product before disposing it in a waste container. Ensure to ventilate the area and use a vapor compressor to get rid of strong fumes and vapor. 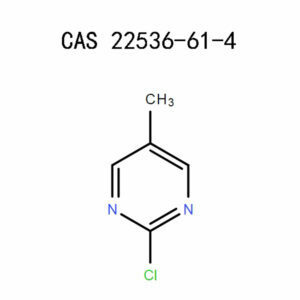 This chemical is stable as long as it is kept under the ideal pressure and temperature, oxidizing agents and acids. This product should be treated as special waste, and you should, therefore, be cautious when getting rid of it. Follow the local, federal and international rules and regulations ensuring that it does not land on unauthorized hands. The chemical is stable and can, therefore, be transported by air or sea in bulk without causing any harm. Follow all the local, state and international rules and regulations in all the stages of working with this chemical. All our staff are well trained and have extensive experience in matters concerning products synthesis, chemical analysis, chromatography, life, and material science. Are you in need of this product for manufacturing, research or development? Then feel free to make bulk orders from us. 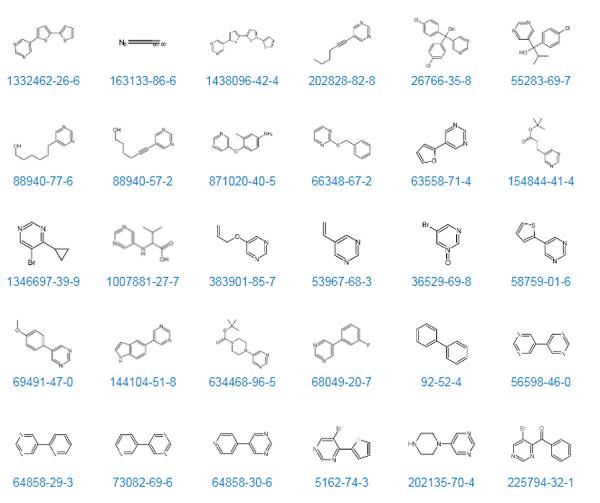 National Centre For Biotechnology Information, US. 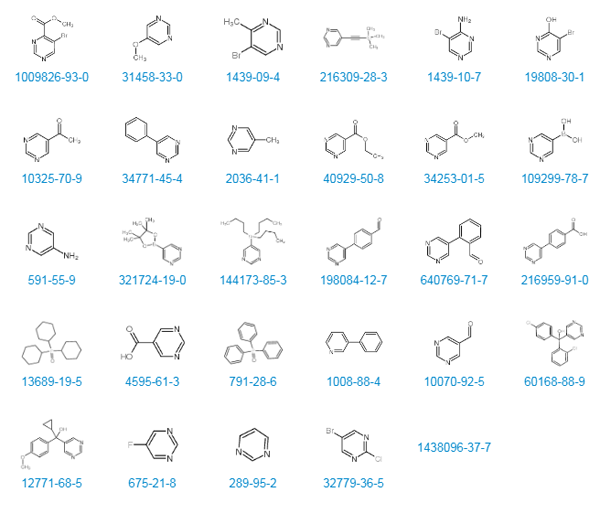 National Library Of Medicine, Pubchem,5-Bromopyrimidine, Sections 1-10. Jie Jack Li, Gordon W. Gribble, Palladium in Heterocyclic Chemistry: A Guide for the Synthetic Chemist, page 200-210. Desmond J. Brown, John Wiley & Sons, The Pyrimidines, 15 Sep 2009, page 209-212.